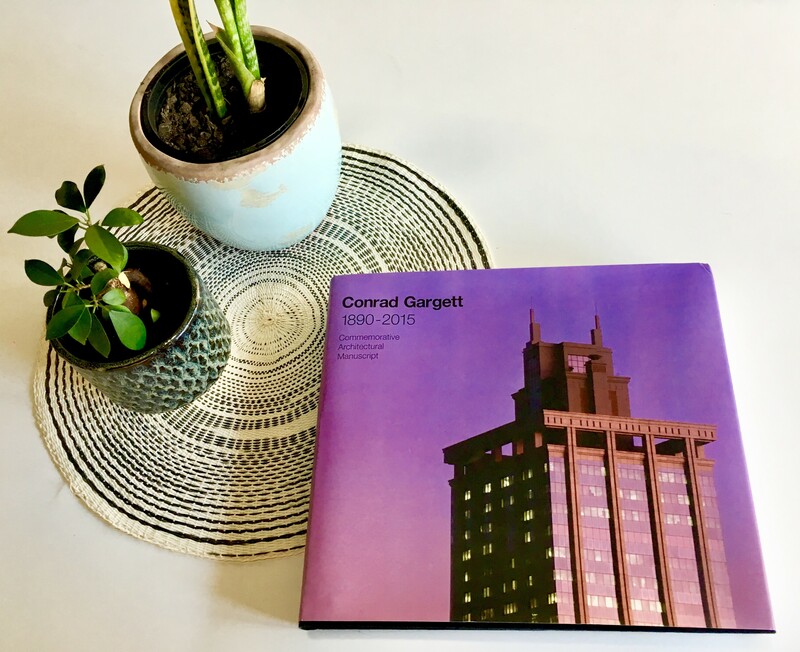 We recently attended Conrad Gargett’s Book launch in Townsville, the commemorative volume celebrates and documents the companies’ 125 years in Architecture. We have worked closely with Conrad Gargett on a number of projects over the years, including the historic United Nation’s Africa Hall Heritage Preservation Project. 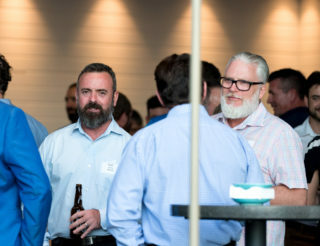 Our John Tuxworth & Chris Rohan joined CG’s Lawrence Toaldo, and Deputy Mayor Les Walker at the event, and offered our appreciation and support of their contribution to Queensland’s urban landscape.